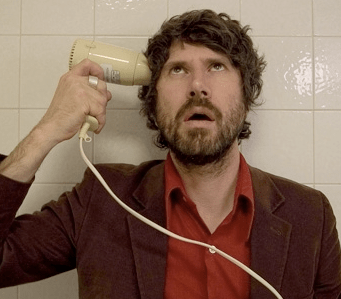 Gruff Rhys has today announced that 2015 will see him head out with a full band for a series ok UK live dates. Gruff will be heading up a super-group of collaborators he’s worked with live in the past that include Y Niwl and drummer Kliph Scurlock (formerly of the Flaming Lips). Gruff will play songs from American Interior which was released earlier this year and other tracks from his much-loved solo catalogue. This will all come after Gruff plays alone at previously announced shows across the US in November and a handful of Christmas gigs in Dublin (16th/17th Dec, The Pepper Canister Church) and Cardiff (18th – 20th Dec, Sherman Theatre). Tickets go on sale Friday 7th November at 9am.